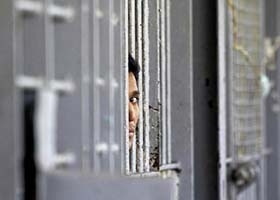 We analyze the impact of criminal legislation and legal practice of drugs in Latin America. The case of Yanira Maldonado brought international attention once more to the innocent people getting caught in Mexico's drug war. Maldonado, a U.S. citizen and mother of seven children, was released late last week after spending more than a week in a prison in Nogales, Mexico, accused of trying to transport marijuana aboard a bus. 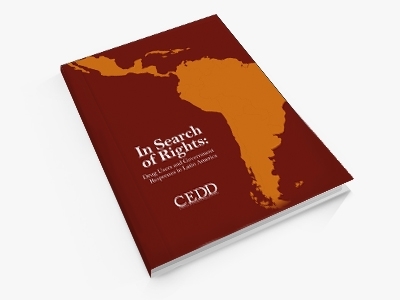 The new study by The Research Consortium on Drugs and the Law (CEDD) provides recent statistical information on those who are detained, prosecuted and incarcerated for drug offenses in Latin America. 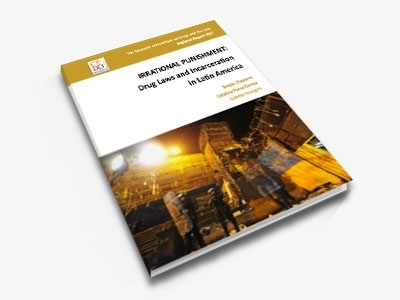 The Research Consortium on Drugs and the Law (Colectivo de Estudios Drogas y Derecho, CEDD) has published a new study that assesses state responses to illicitly-used drugs in eight countries in Latin America: Argentina, Brazil, Bolivia, Colombia, Ecuador, Mexico, Peru and Uruguay. 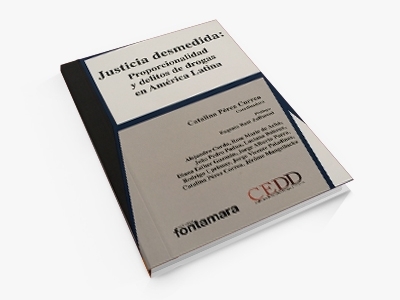 This volume brings together studies by the Collective Drug Studies and Law (CEDD) around the principle of proportionality and its application in the field of drug laws in various countries in Latin America. The Collective of Drug Studies and Law (CEDD) brings together researchers from 11 Latin American countries whose objective is to analyze the impact of criminal legislation and legal practice in the area of ​​drugs, seeking to generate information and promote informed debate about the effectiveness of current policies and recommend alternative approaches for fairer and more effective policies.